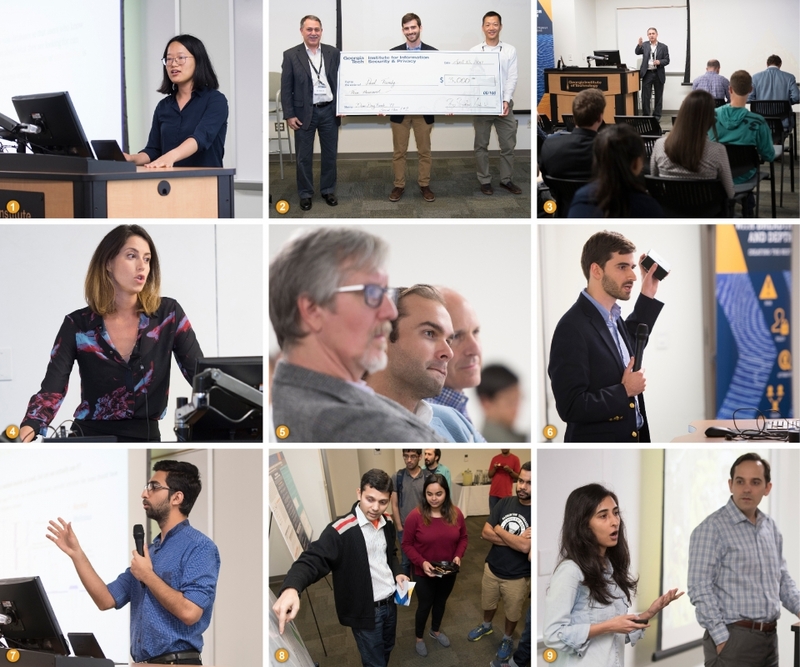 Also winning $5,000 at Demo Day Finale was Ph.D. Candidate David Formby from the School of Electrical & Computer Engineering for another approach to preventing malware – this time in industrial control systems, such as water plants or utilities. 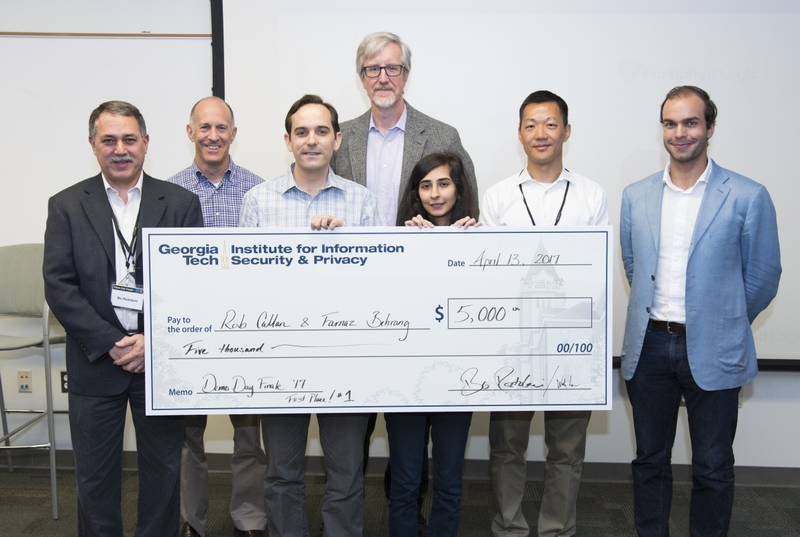 Formby’s software suite won the 2ndPlace prize of $3,000 from judges, plus a surprise nab as the audience favorite for the $2,000 People’s Choice Award.